Every month I speak with dozens of biz-owners from all over the world and they all tell me the same thing: They hate marketing because they believe it’s all about lying or at least hyping something, and faking it to some degree to make money. They started their business to help people in a real way but they don’t know how to get their message clear enough that people will get their genius and want to work with them. deep connection with their clients. Those old strategies are too hypey and they actually involve lying or brainwashing people to spend their money. And that old model doesn’t take into consideration the Law of Attraction. The Law of Attraction says, “Like Attracts Like,” meaning we will attract to us based on who we are being, what we are saying, and how we are saying it. If we are following those old paradigms that aren’t a match for our new paradigm of business then we will attract clients who are not a match for our business. When we apply this powerful law to branding and marketing, we recognize that only when we are authentic in our branding and marketing are we attractive to those perfectly matched prospects who are seeking us. 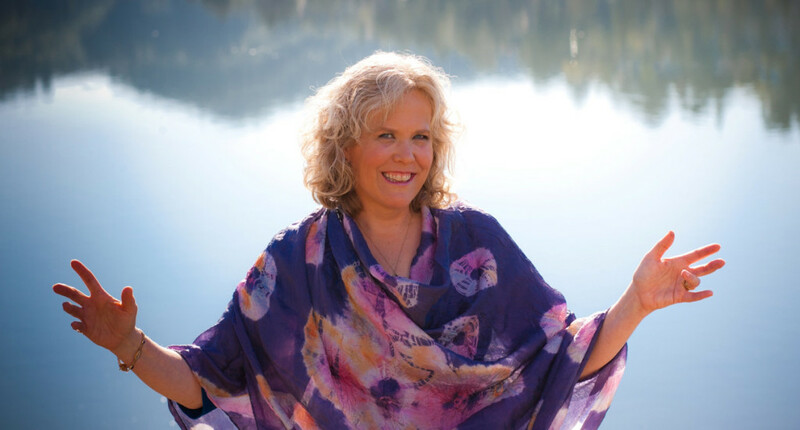 When we work with genius creative clients like you, we go deep into your Soul Purpose to uncover the essence of your message. We help you discover your own Magical Words that make your message wildly attractive and irresistible to your tribe. And then we create stunning, resonant brands and websites that help you get that message out to the world in a way that inspires your tribe to interact with you. 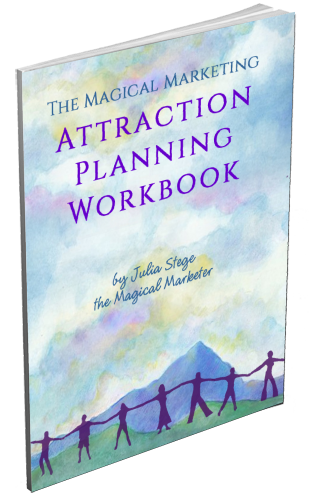 To get started with this new paradigm for marketing, download my Magical Marketing Attraction Planning Workbook. This will provide you instructions and a template to create your Attraction Plan and become an irresistible magnet to your perfect customers. GET IT HERE. Contact us now for a Complimentary Magical Strategy Session. We’ll review your branding and marketing challenges, in addition to what you’re already doing right, and come up with a plan that will bring your message to the world and attract your perfect customers. PS: Check out our beautiful client-attracting logo and website designs HERE.